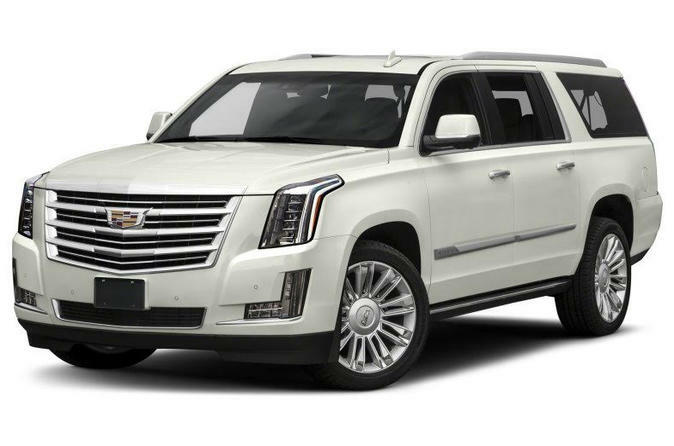 Enjoy a comfortable and a private transfer from Toronto City to Toronto Pearson International Airport (YYZ) in an elegant and fully equipped SUV Cadillac Escalade, Suburban, Yucon or similar. Your Chauffeur will be waiting at your Hotel lobby or outside your accommodation in Toronto City. If there is a problem finding the Chauffeur please contact the phone number shown on your voucher. This service is available 24/7, year-round. Your private Chauffeur speaks English and will be happy to help you with any questions.